WE MOVE YOU! Rarely will you find the number of transportation options in one region. With connections via our ports and airports, interstates, four lane highways, and rail providers, people and product get there fast and with negotiable options. Many businesses consider the southeast Georgia region a prime location due to the transportation assets in the region. 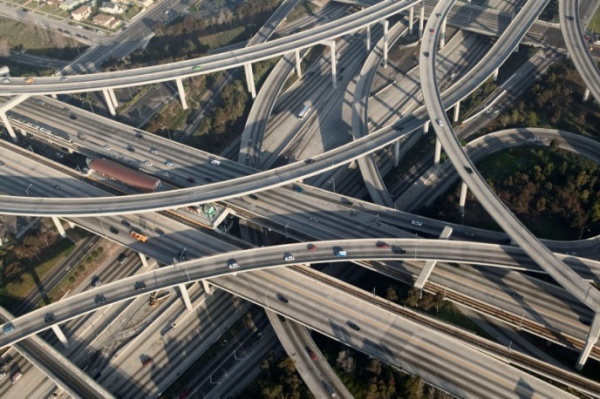 Multi-modal modes of transportation include multiple interstate, four lane divided highway, rail, and air connections. Three is the number when it comes to this region: 3 ports, 3 airports, 3 rail providers and 3 interstate highways are within an hour’s drive. We really have a moving location! Average daily traffic count on I-95 through the Region. Of the US Population is within a two-day truck drive. AAA ranks GA in the top 10 states having the lowest gas prices. Interstate 95 runs North and South directly through Southeast Georgia and is one huge advantage of the Region. Interstate 16 and Interstate 10 are both a short drive North and South. Together with quick access to two container ports and the nation’s second busiest ro/ro port (the Port of Brunswick) – tractor trailers are able to move goods to 80% of United State’s population in a two day drive. 80% of the Nation’s population is within a two-day truck drive. Interstate 95 runs north and south directly through the center of the region. I-16 runs east and west and connects the northern part of coastal Georgia with Macon and Atlanta. I-10 is just south of the Coastal Georgia Region and also runs east and west. Coastal Georgia is served by numerous highways, including Hwy 82, Hwy 341, Hwy 280, and Hwy 21. Southeast Georgia is perfectly situated between two major ports, the Port of Savannah and the Port of Jacksonville. Several companies have located in the region just to take advantage of having the option of two ports. The Port of Brunswick is located in the heart of the Region in Glynn County. Georgia’s Ports move 20% of the East Coast’s overseas containers. Port of Brunswick is the second busiest Ro/Ro port in the nation, handling cargo for 21 domestic and foreign auto manufacturers. Port of Savannah, the 4th busiest port in the USA, is also the most efficient seaport operation in North America due to its large single-terminal design. In 2017, Georgia’s ports grew at 8.3 percent, making them the fastest growing ports in the nation. 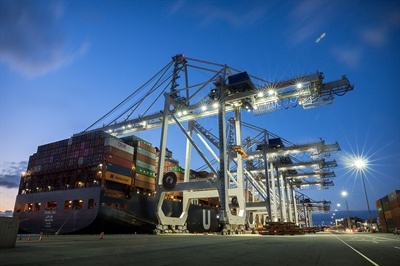 JAXPORT connects the USA to Europe, Africa, South and Central American markets via 37 carriers. Three daily flights to Atlanta offered by Delta Air Lines – only a 37 minute flight time! 8,000 foot runway was recently repaved and can handle just about any size aircraft. New ramp space recently poured. Around 2,000 acres available for future development. 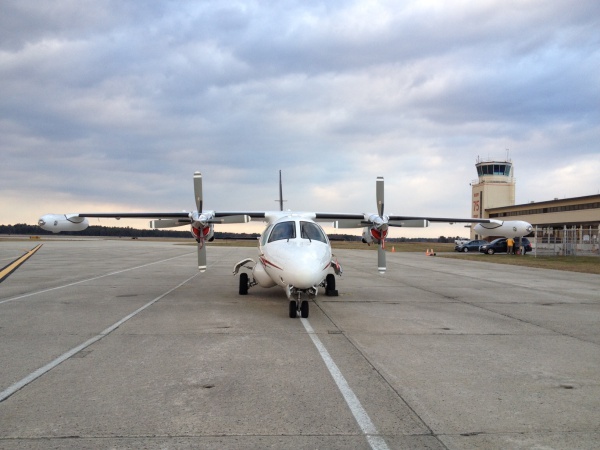 Glynn County is also home to McKinnon – St Simons Airport and the Jekyll Island Airport. Non-stop departures from seven airlines, including: American Airlines, Delta Air Lines, JetBlue Airways, United Airlines, Air Canada, Allegiant Air, and Suncountry Airlines. Gulfstream Aerospace headquarters here and employs 10,000 workers at this location. Located just 30 minutes outside of the Southeast Georgia Region. Flights offered by: Air Canada, Allegiant Air, American Airlines, Delta Air Lines, JetBlue Airways, Silver Airways, Southwest Airlines, United Airlines. Southeast Georgia is served by several short-line railroads and two Class I rail providers – Norfolk Southern and CSX. The Southeast Georgia Alliance was originally formed in 2004 when six counties came together to finance a connector that would greatly enhance the rail lines that serve the Port of Brunswick. The connector track, appropriately named the “Phil Overton Junction”, generates funds for the Alliance and has greatly contributed to the Port of Brunswick’s rapid growth in the automobile sector. Served by CSX, Norfolk Southern, and several short-line rail providers. Rail runs through the region, the Port of Savannah is connected via rail to two inland ports in Georgia: the Cordele Inland Port located in west central Georgia and the Appalachian Regional Port located in Northeast Georgia. Norfolk Southern has several lines that run through the area and can serve multiple sites in Brantley and Glynn County. 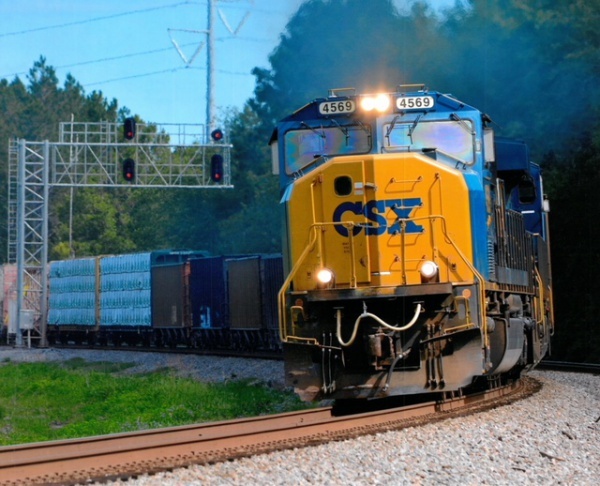 CSX can serve multiple sites in Camden, Charlton, Wayne, Brantley and Glynn County.